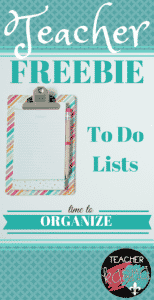 FREE organizational tool that will help you to keep your grade level objectives, classroom expectations and student goals organized! 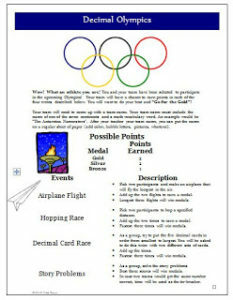 Super easy for teacher and students to use. 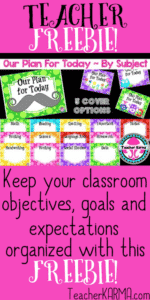 OUR PLAN FOR TODAY: Click here to get your free objectives and standards display kit.